No matter its age, your house is your home and you want it to look good. So do we. At B&G Drywall of Lake Park, we love our work and our customers do, too! Sick of your tired walls? Has moisture or tile removal damaged your drywall? Holes, cracks, loose joint tape, popping nails or dingy paint can make your home look old and worn. Maybe you tried to handle a project yourself and discovered that it’s a little trickier than you thought. 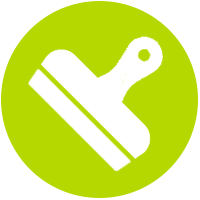 We’re the drywall and painting pros who know our mud from our tape, and our brushes from our trays. 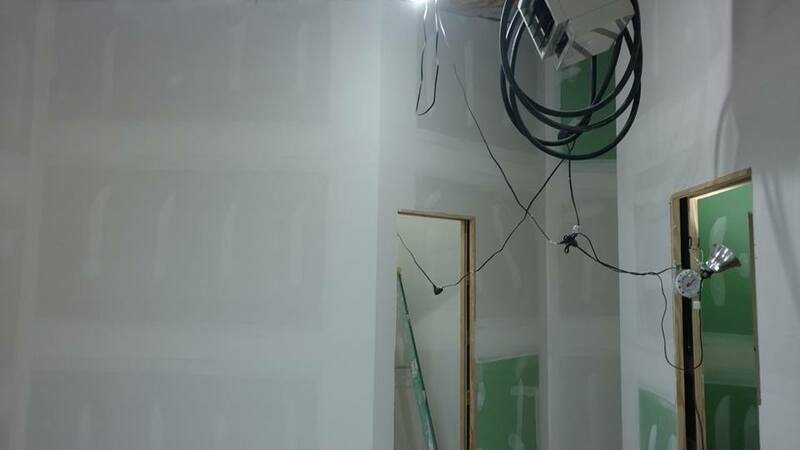 Contact B&G Drywall; we’ll tackle your wall situation, whatever it is. We’re small in size, but big on quality! You have plenty of options when it comes to choosing a drywall or painting contractor for your home, rental property, or business. At B&G Drywall, we’re family-owned and small-town friendly with big-time quality. 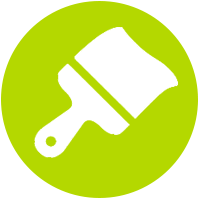 Twenty-plus years of combined experience in getting the job done right, on time, and within budget, and we still haven’t lost our passion for discovering the perfect texture and paint for your location. 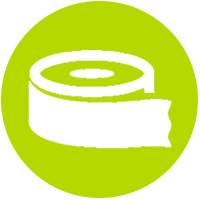 Water damage, cracks, holes or loose joint tape can make any room look run down. 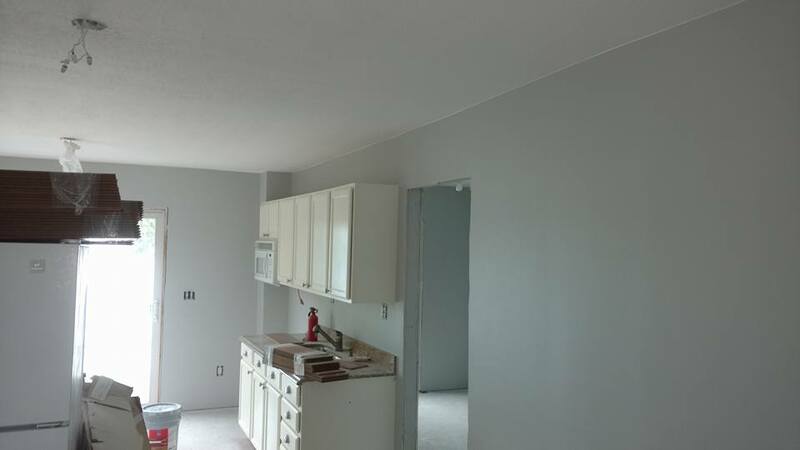 For drywall in new construction or additions, or for wall repairs, maintenance or wall texturing, B&G Drywall is the convenient do-it-all wall expert. Painting issues causing relationship issues? Time to put it in the hands of the professionals–you might find yourself more time to be with the one you love. And when you come home, you’ll be greeted by the room of your dreams, thanks to the brightest, boldest colors around and the texture to make your walls really pop! We’ll even help you pick out a custom color if you need a second opinion! Color wheels are old school; we’ve got a color fan! We offer more color choices than anyone else, and there’s one out there to match any room and any mood. Put us to the test, and you’ll see what we mean. 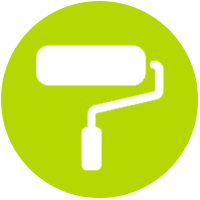 At B&G Drywall, we focus on quality and make sure our work is done the right way. Since each job is unique, we will come out to your location at a time that’s convenient for you, and offer you a quote, FREE of charge! Contact us today for more information.